When Google first launched Android One, it promised to provide two-year updates for these devices. The two-year update includes upgrading the latest version of Android and security updates. 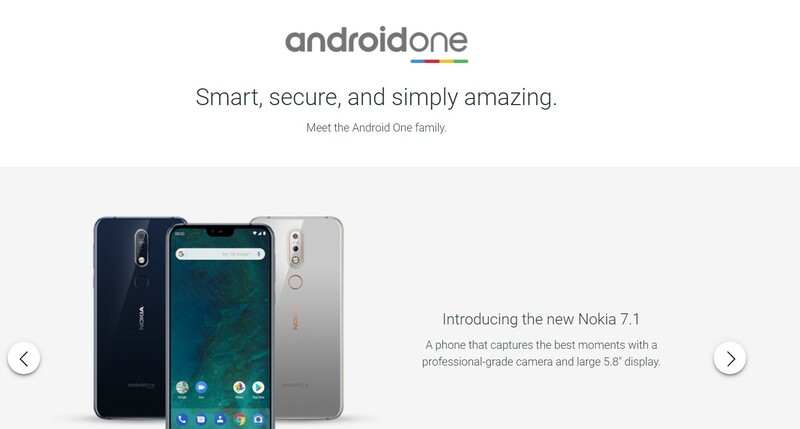 Google said that users can get innovative products by purchasing Android One devices and users can always get a smooth system experience just like when they first bought them. Although Android One devices are not made by Google but are released by other vendors, Google hopes to provide users with the better user experience. According to a Reddit user, Google silently removes two-year software updates for Android One phones. I think that Google will no longer pay attention to the Android One project, and whether the project will be abandoned in the future. Of course, Google’s current focus is on its own Pixel series of devices, and Google is only continuing to ensure that Pixel devices continue to receive updates. Of course, as far as Google is concerned, it may continue to provide updates for the released Android One devices, but Android One phones receive the update from Google are completely unspeakable.